Welcome to St. Peter Parish! 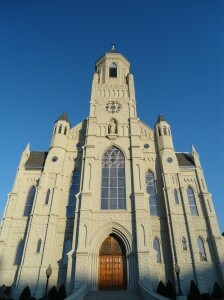 Welcome to the Catholic community of St. Peter Parish in Canton, Ohio. 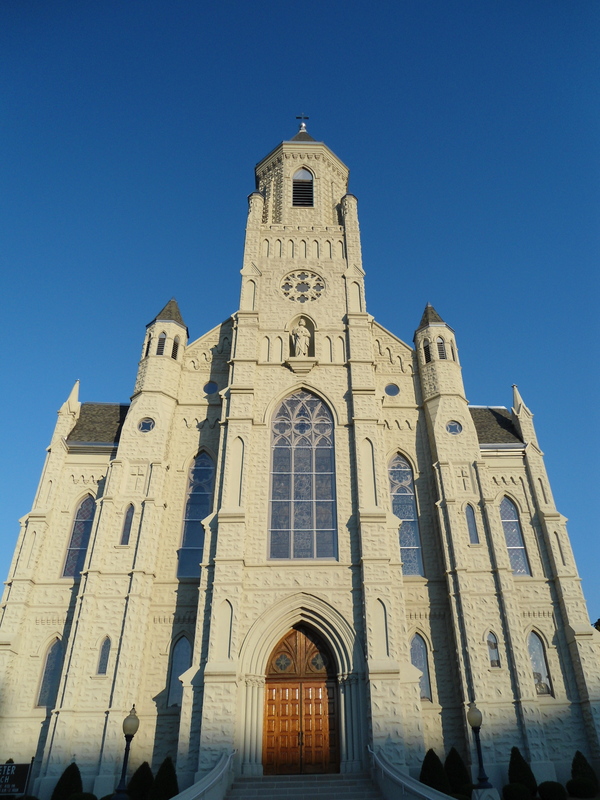 Founded in 1845, St. Peter Church served the needs of the German immigrants to our area. Our parish community has been a source of faith and community service for many generations. We take great pride in our past and look forward to a future where we can make present the message and love of Jesus Christ. 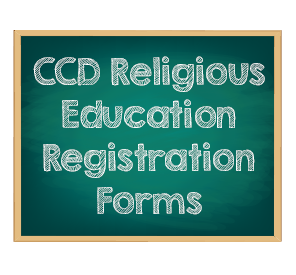 Our parish school helps to form our youngest generation of believers in Gospel values as we provide them with an excellent education. As you visit our website, I hope that you will discover in us a vibrant and loving community of Christian believers. 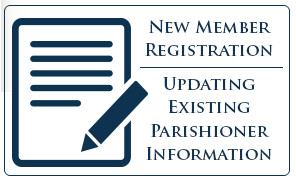 If you are a parishioner, I hope you will find these pages helpful in providing you with the opportunity to share more intensely in the work and service our parish community. If you are visiting our “on-line” home, I extend to you an invitation to join us in our spiritual journey. Church Website Design & Website Hosting donated by Eckinger Marketing Communications, Ltd.